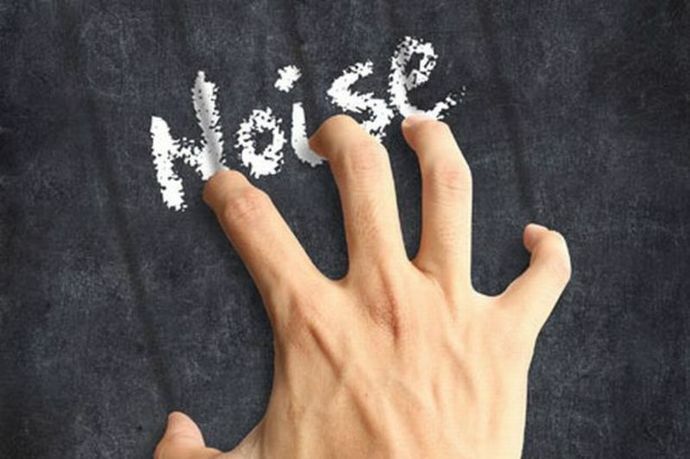 Can you stand the idea / sound of nails scratching on a blackboard? I cringe just by someone mentioning it.. Why do you think it makes people cringe? Does it give you goosebumps? The thought of it doesn't bother me too much, but somebody actually doing makes my teeth hurt. Hey, I thought I was weird! :P The sound makes my gums feel dry. LOL. idea WHY the noise has any effect on anyone. I don't know one person who could stand it. All part of our 'make-up'. It makes me cringe...and also I get a nasty 'tic' from it. The tic doesn't last long, but is very embarrassing. My son did it a few times, trying to be smart! Sounds like these really make me cringe. What I find worse though, is the sound of nails scratching on the material of a raincoat. It doesn't bother me. I don't like it and I would never want to listen to it but if I hear it, well I've heard it and that's about all the reaction it gets from me! I think it makes people cringe because we've always been told it should make us cringe. There are far worse sounds you can hear, in my opinion. A baby crying hopelessly, a bomb going off.... nails on a blackboard? Not a problem really. I can't stand this noise, sends a shiver down my spine every time I hear it! Even looking at that picture makes my hair stand on end. Arhhhhhhhhhhh. No! Even the thought makes my skin crawl! 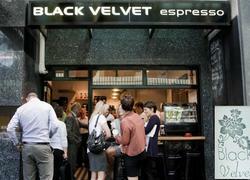 Had coffee and a chat at Black Velvet yet?